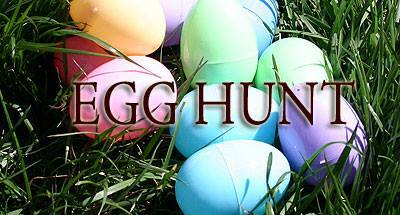 go for a challenging Easter Egg Hunt! decorate and paint Easter eggs! and just have fun hanging out with friends in a beautiful house by the lake! Invite friends to come with you! Please reply you are coming, so we know how many are coming to adequately prepare! We will be picking up friends for a free ride ! (Click on picture to see enlarged version. Are you coming to the Easter Celebration? Do you need a ride? How many friends are you bringing? Feel free to enter comments or questions here.